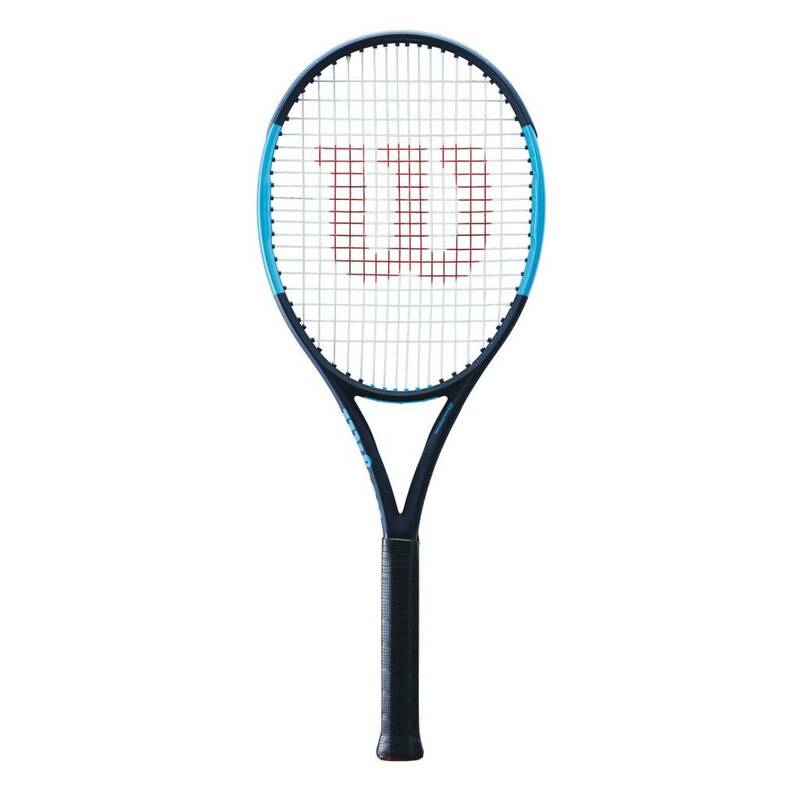 The Wilson Ultra 100 Countervail is the flagship of the Ultra line. 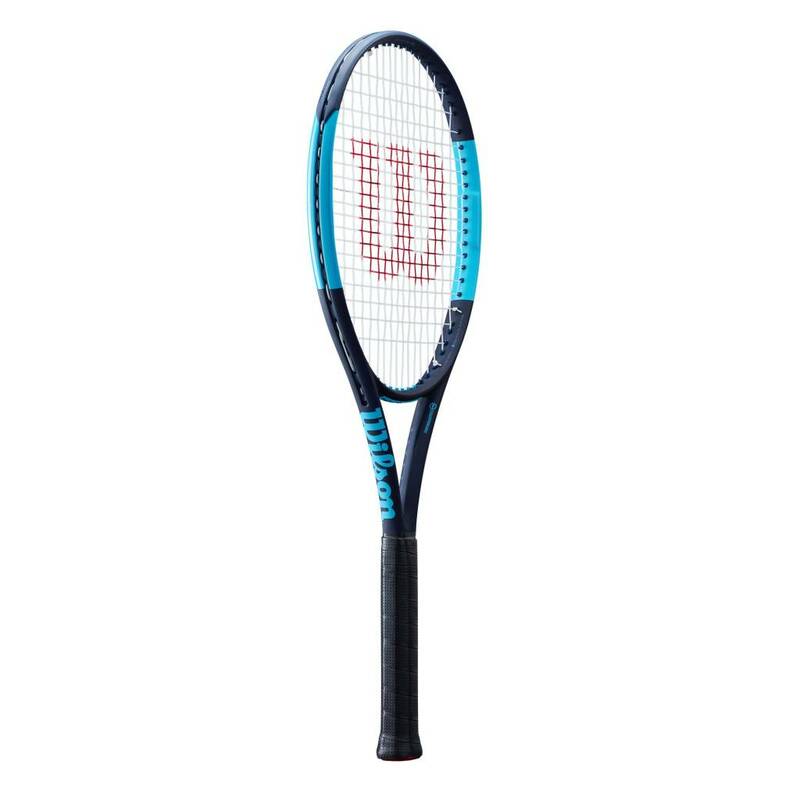 Countervail dampening technology adds dampening to alleviate some of those more powerful shots & returns. 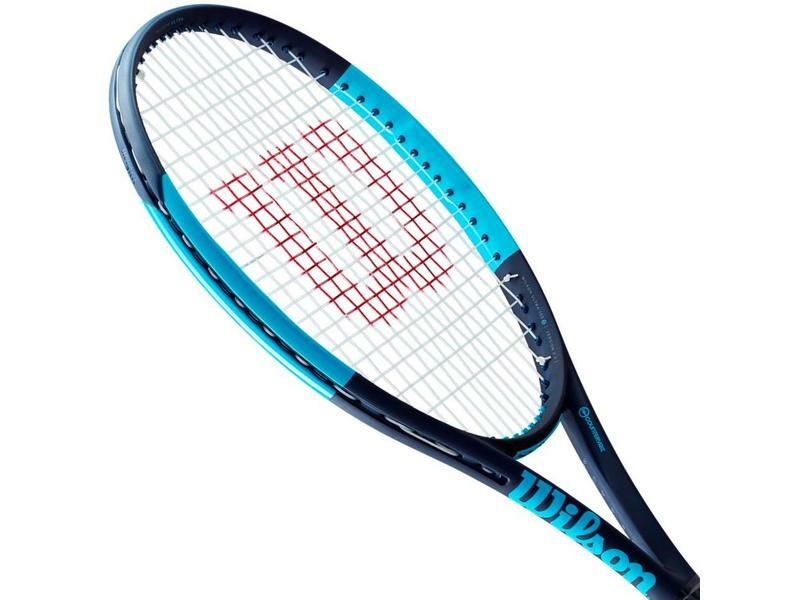 The Ultra 100 CV is a modern frame with strength in power, control and spin. 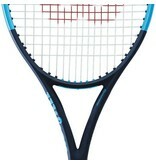 This all court racquet is also highly maneuverable at 11 ounces(300 grams), thanks to its 4 pt. 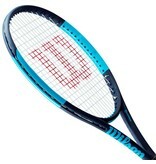 HL rating. 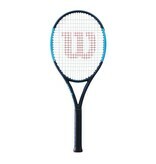 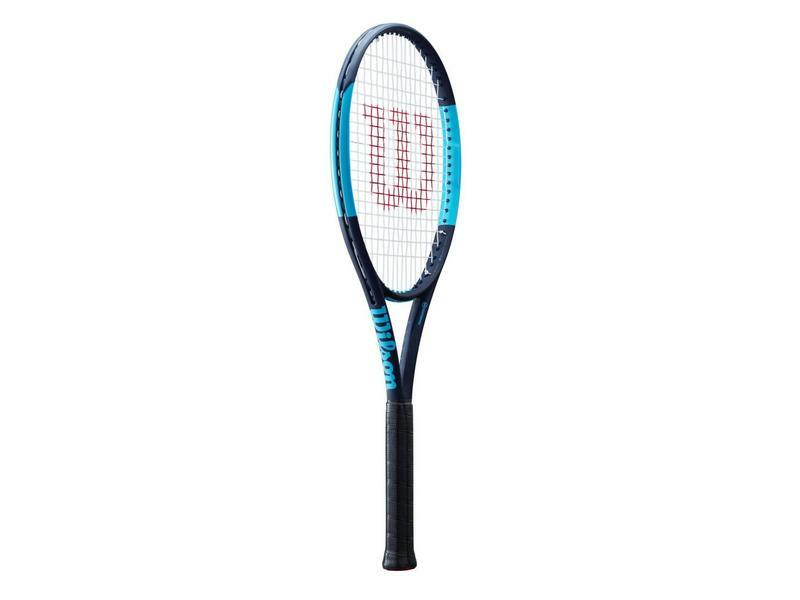 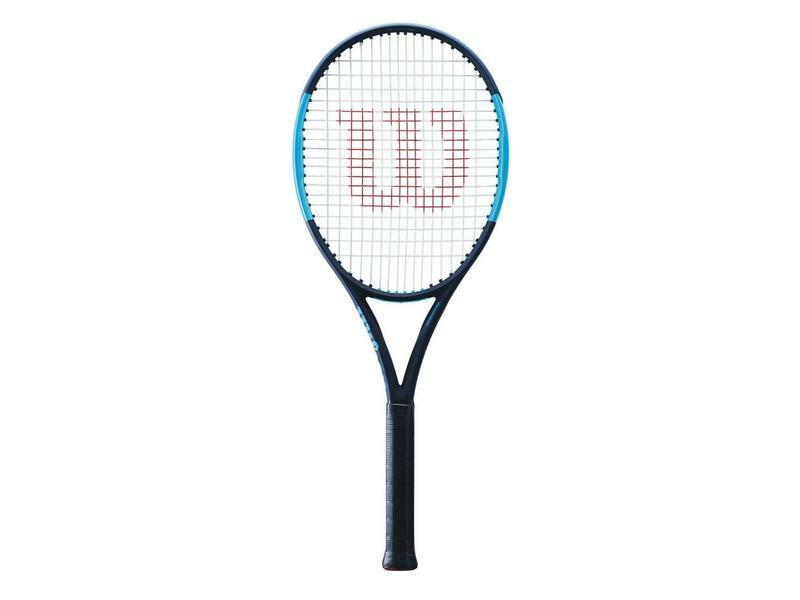 The Ultra 100 CV is one of Wilson's most popular racquets thanks to the overall feel and playability. 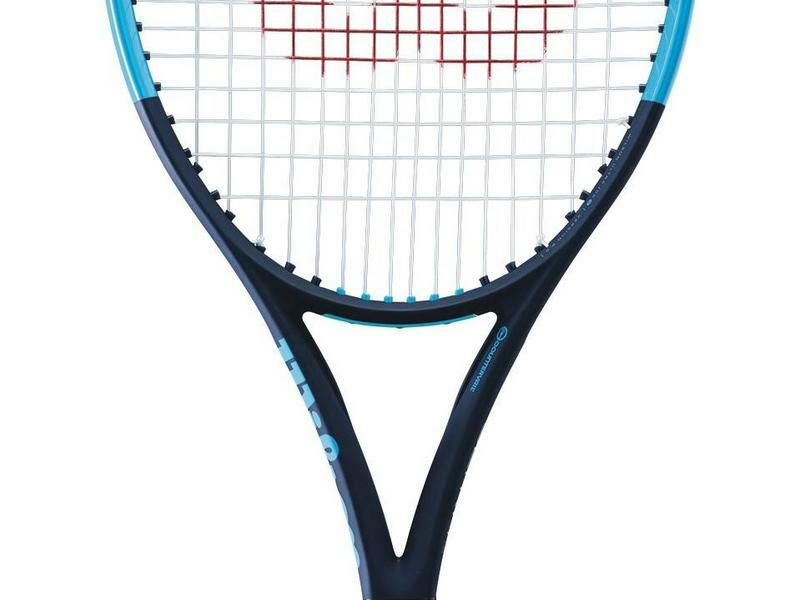 This racquet is great at the baseline, net and on serve. 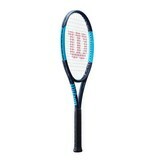 The 100 CV is stable, precise and spin-friendly. 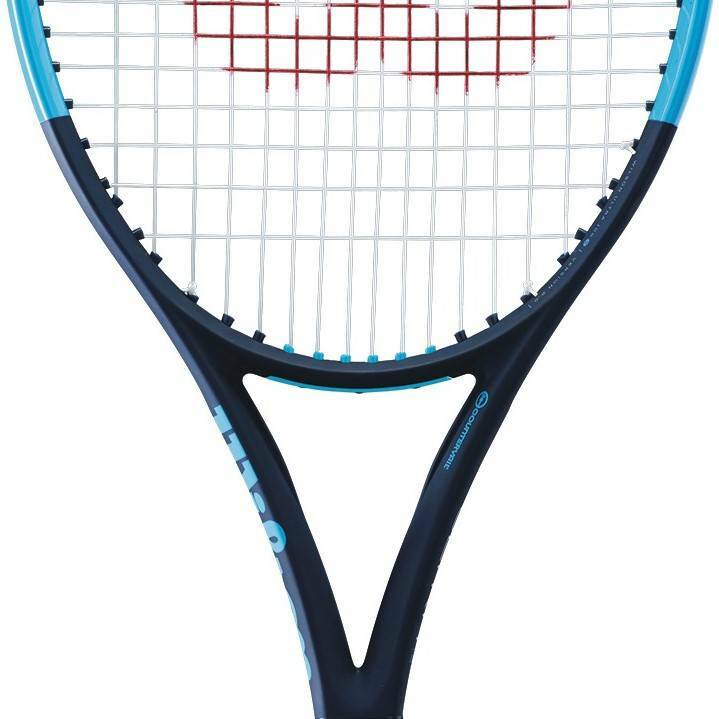 The 16x19 open string pattern coupled with 4 points head light gives this racquet incredible whip and snap, whenever you need it. 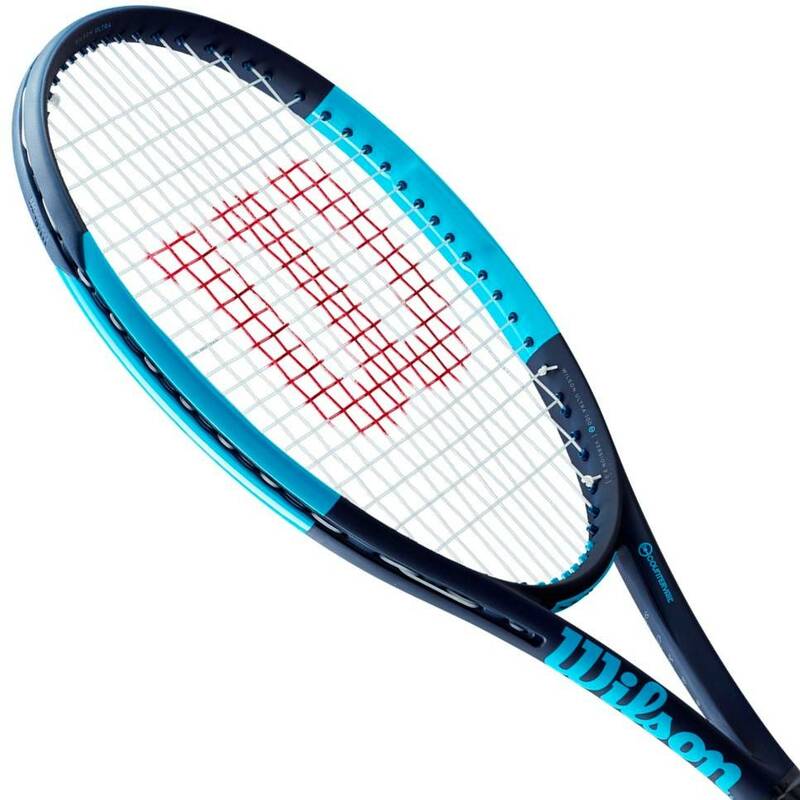 Strokes and serves come nearly as easy as this racquets power.